Autumn is here with its wonderful light and along with it the pumpkins and Halloween posters started to fill up the city. This means one thing for us: bats! We've heard it too many times, mobile phones and tablets are creating addiction in their users. But they are, as you know, also wonderful tools. We've set to discover some apps that would make screen time something that would help us reconnect with nature and that would teach us a thing or two. We were very privileged to see a fledgling leave the nest for the first time whilst swift watching with Edward and Mandy Meyer of Swift Conservation on Marta Strand's terrace in last week. We had been invited to see behaviour called 'banging' - gangs of swifts race past the nest, briefly pausing at the nest hole, sometimes clinging briefly to the bricks before moving on. 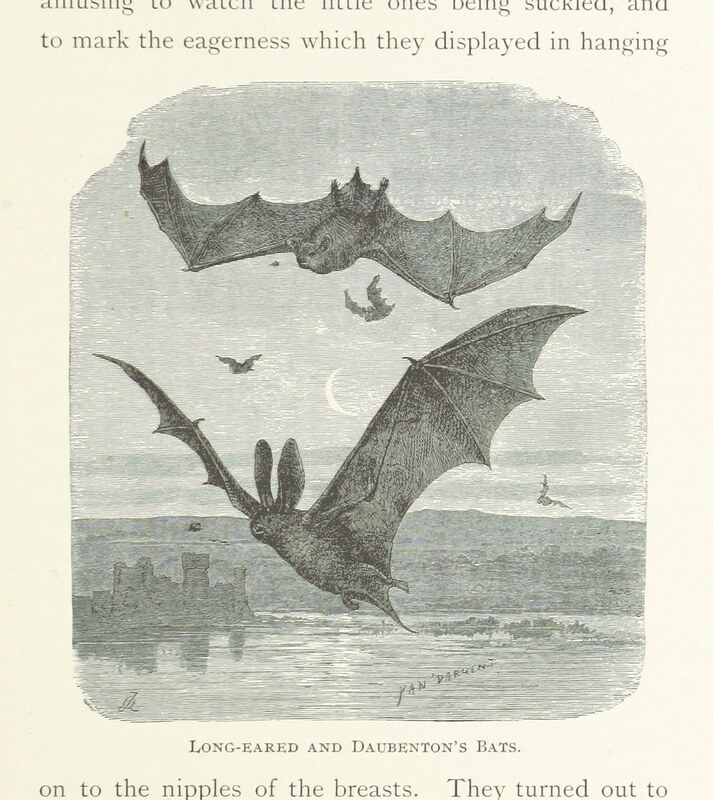 Not everyone is aware that bats love eating insects, and over the course of history they have proved to be an effective way of controlling mosquito populations. We take a look at why we need bats and the benefits of looking after them.